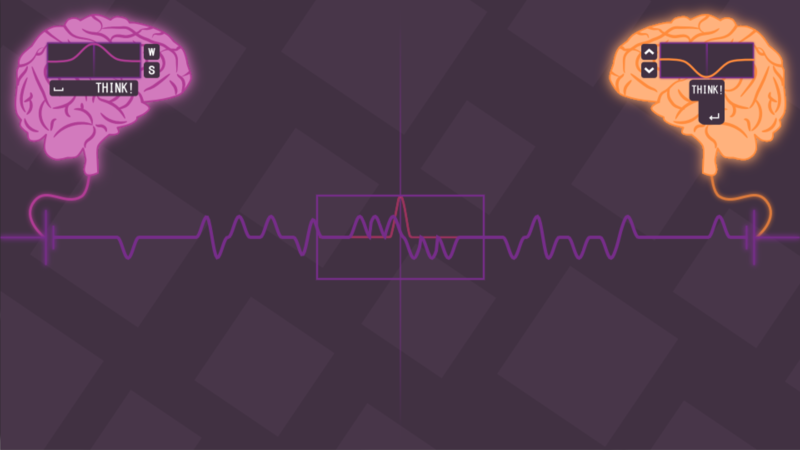 Empathink is a rhythmic puzzle game in which two brains have to synchronize their neural oscillations. We made this game in 48 hours for the Global Game Jam 2017, within the scope of #MalagaJam5, a meeting organized in Malaga by MalagaJam (http://malagajam.com), an association of Spanish indie game developers. Extract the .zip and execute the .app (on Mac) or the .exe (on Windows). Thanks a lot! We're glad that you enjoyed it :) We're actually thinking about giving it a facelift with more levels.